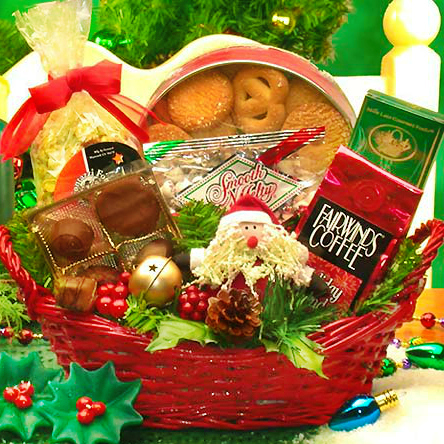 Treat them to a mouthwatering Christmas breakfast. 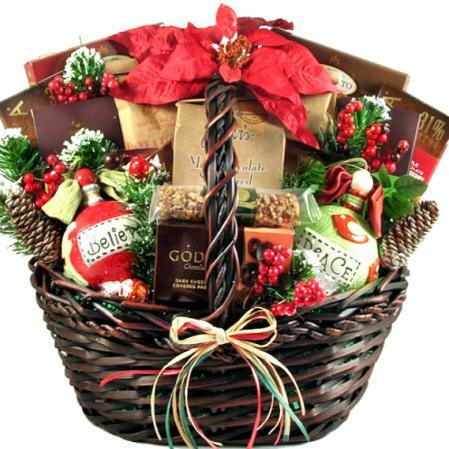 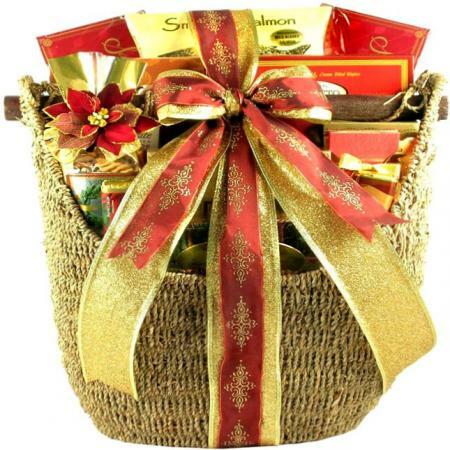 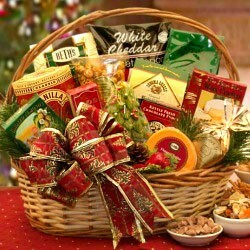 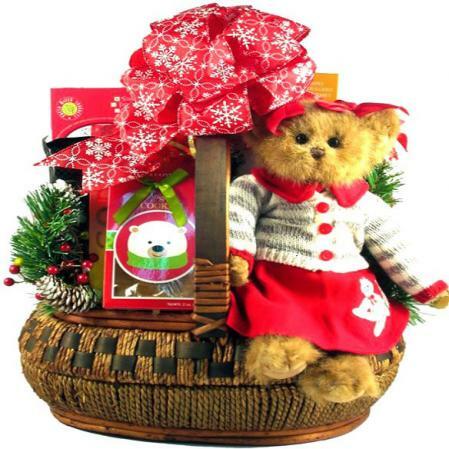 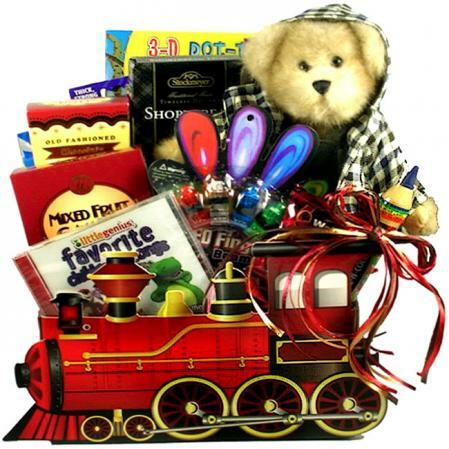 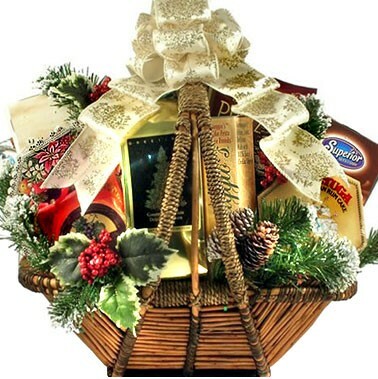 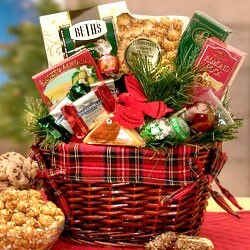 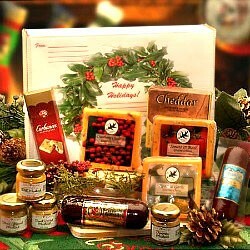 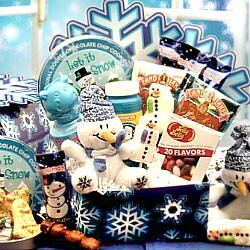 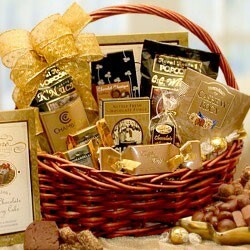 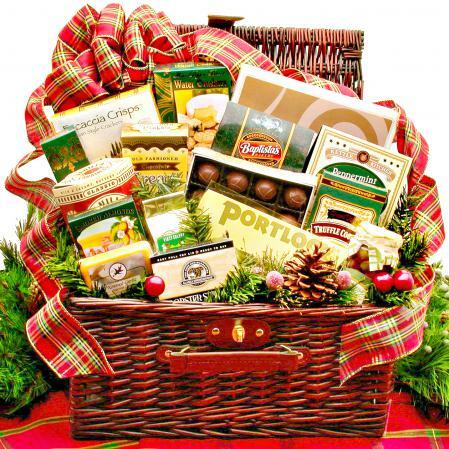 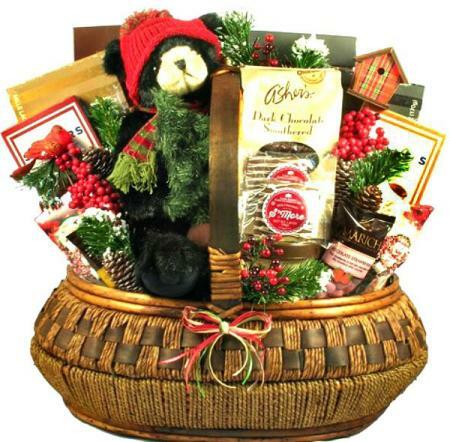 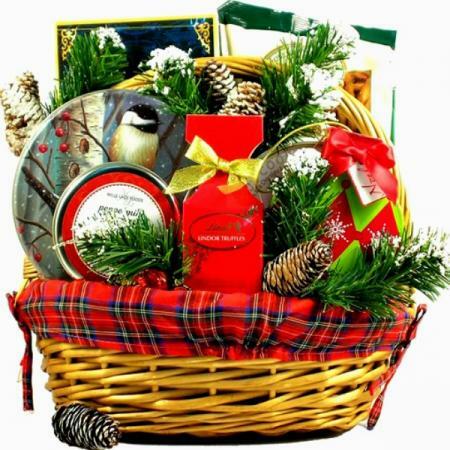 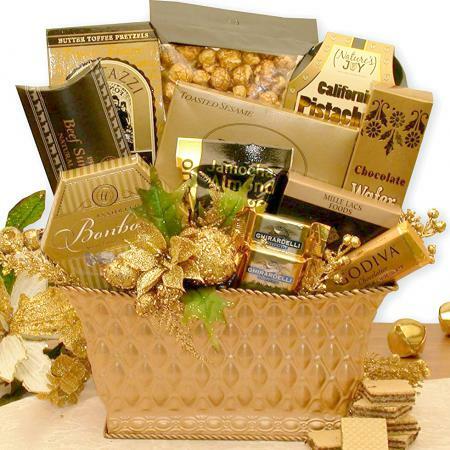 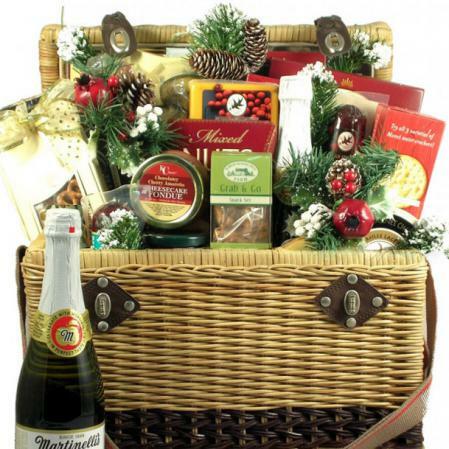 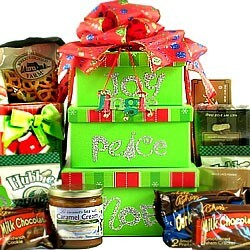 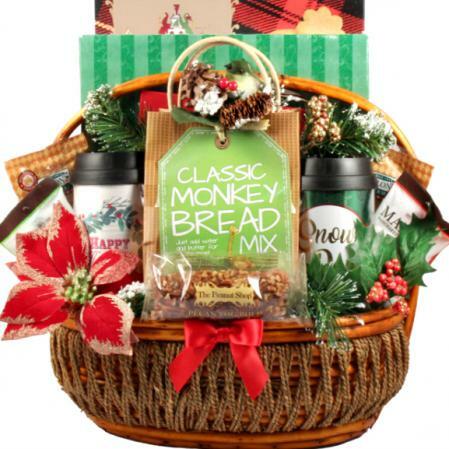 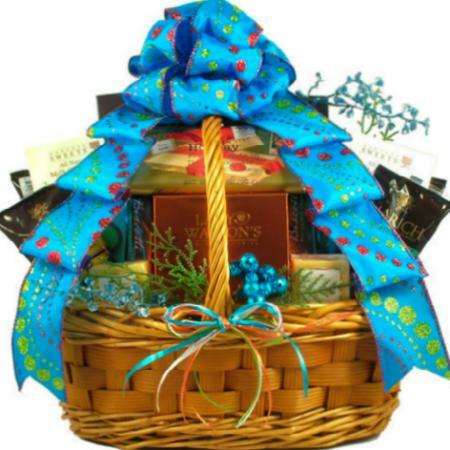 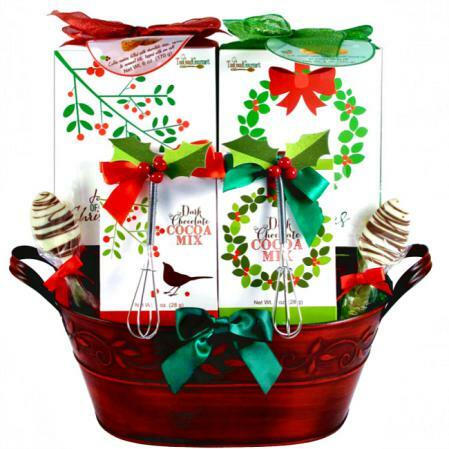 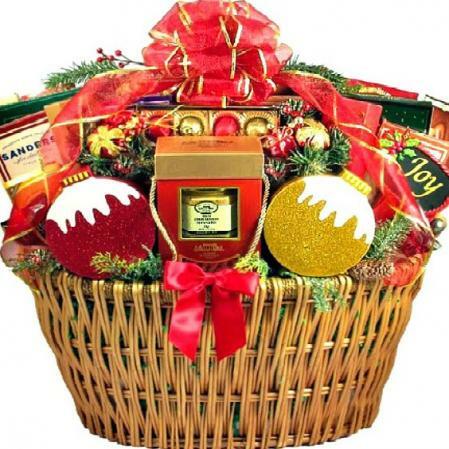 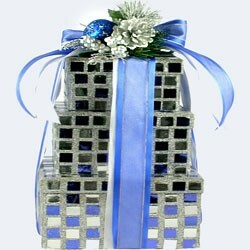 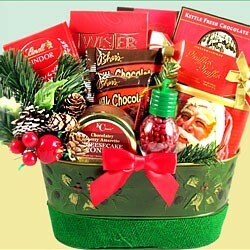 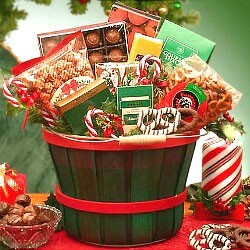 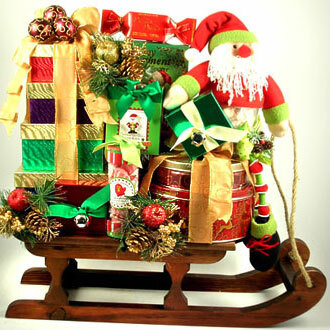 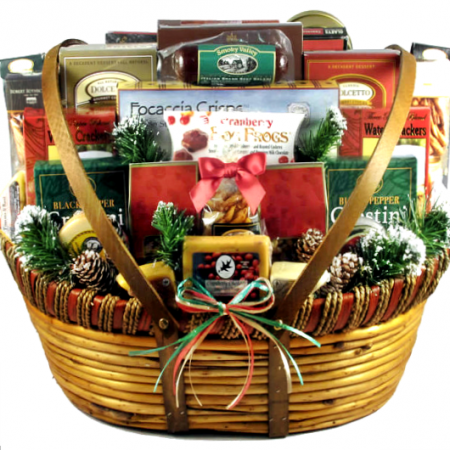 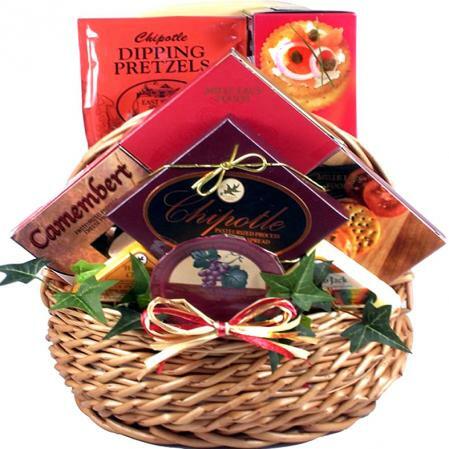 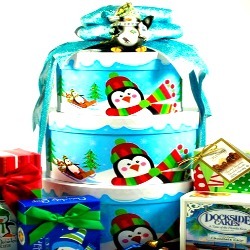 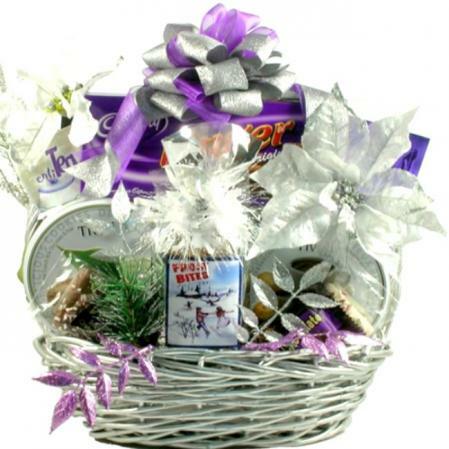 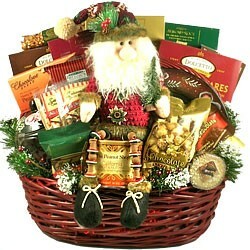 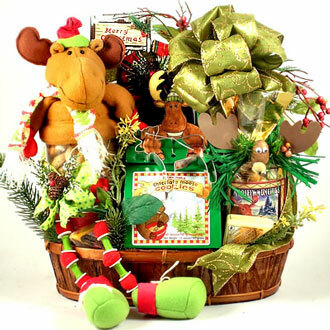 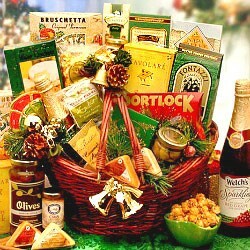 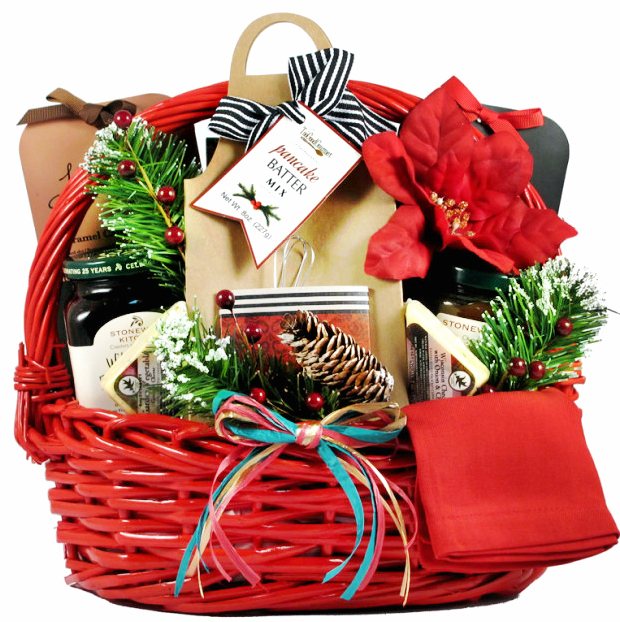 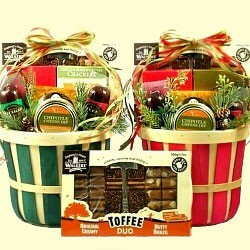 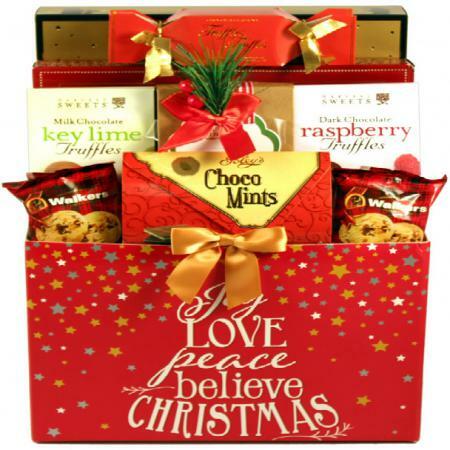 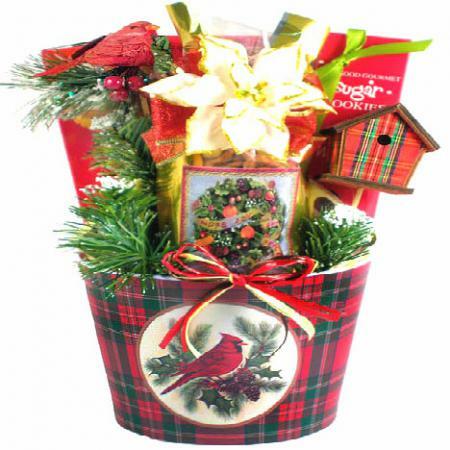 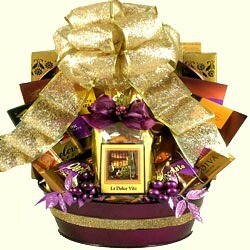 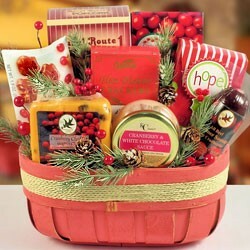 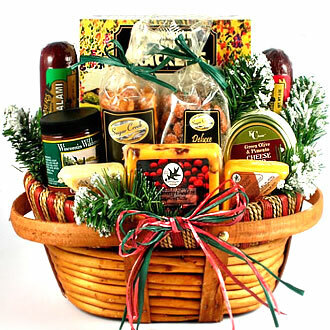 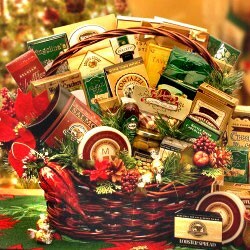 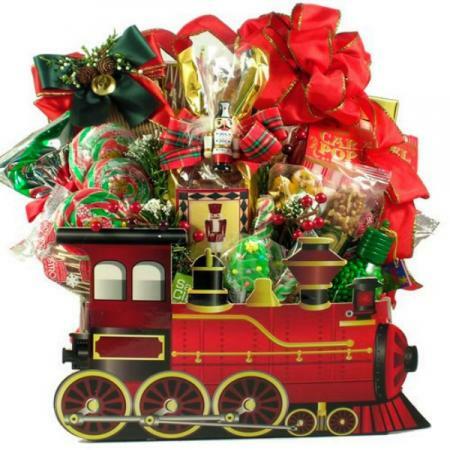 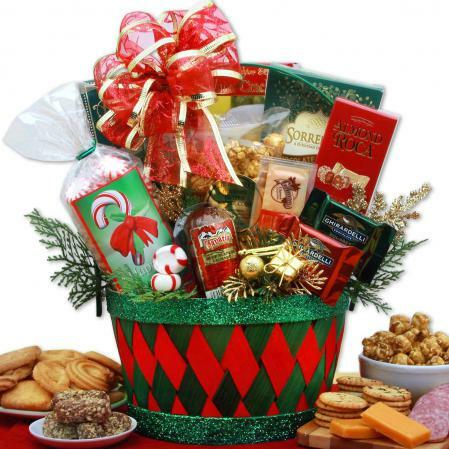 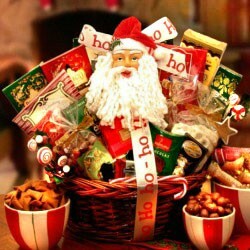 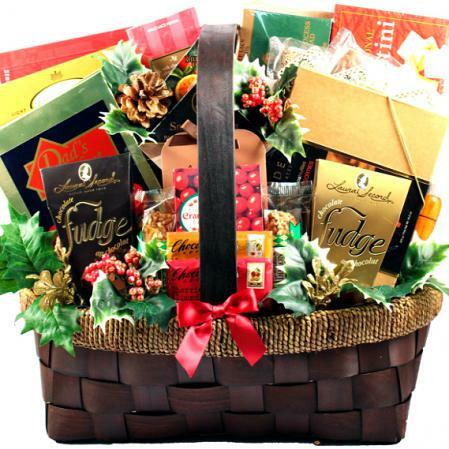 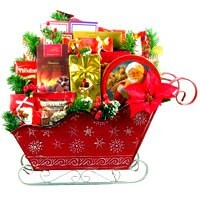 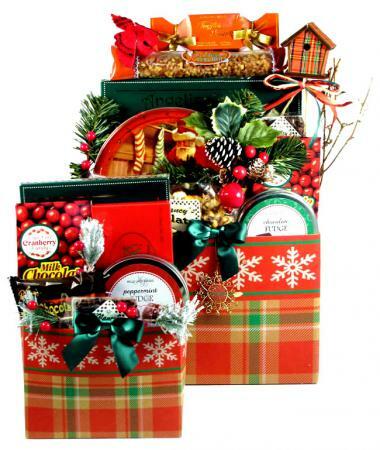 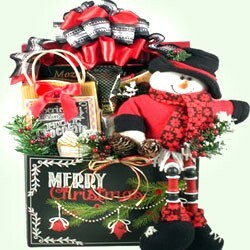 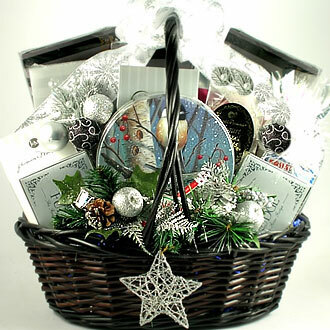 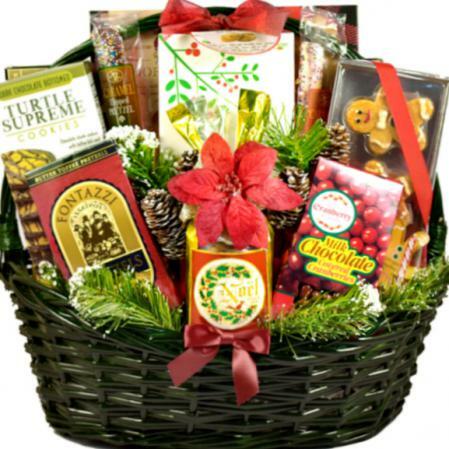 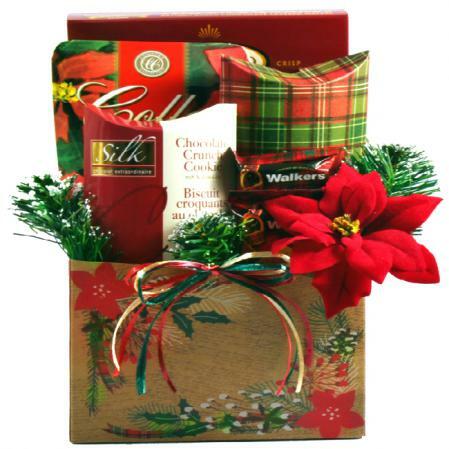 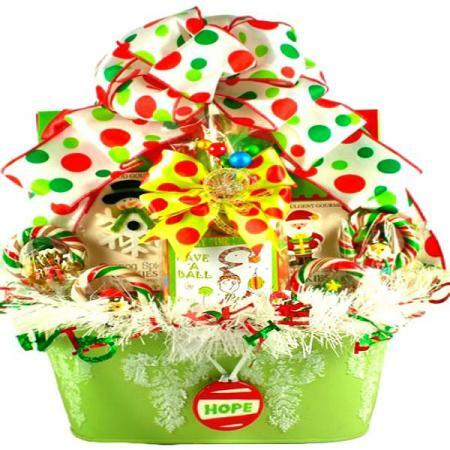 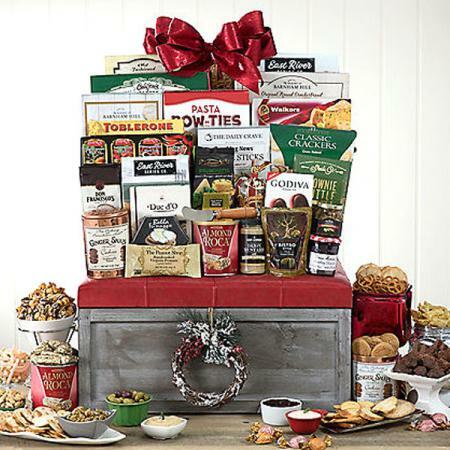 This gorgeous holiday breakfast gift basket isn't going to stay wrapped for long. 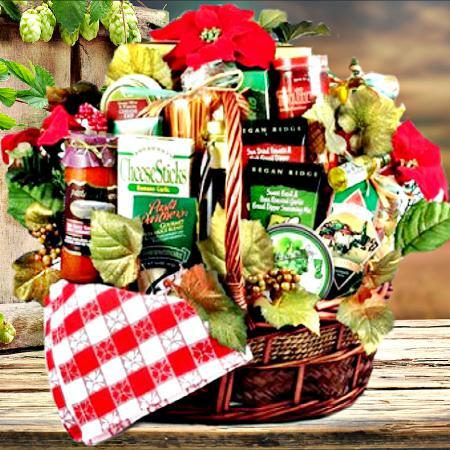 There's nothing quite like a country breakfast, especially when all the fixings are delivered right to your doorstep! 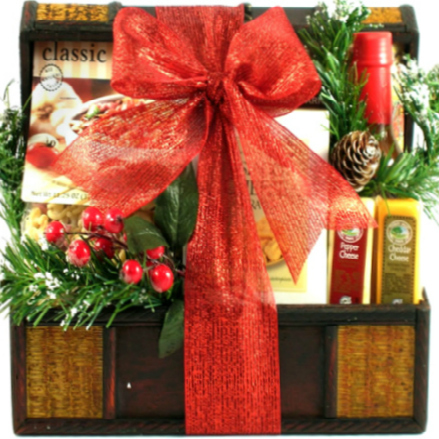 Using only the finest in gourmet from the kitchens of well-loved companies it is filled with delicious gourmet gifts for them to enjoy. 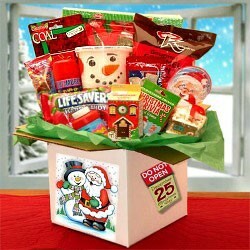 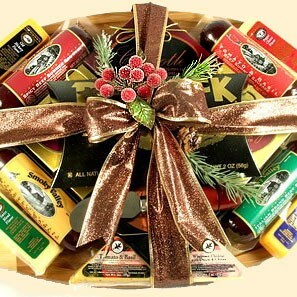 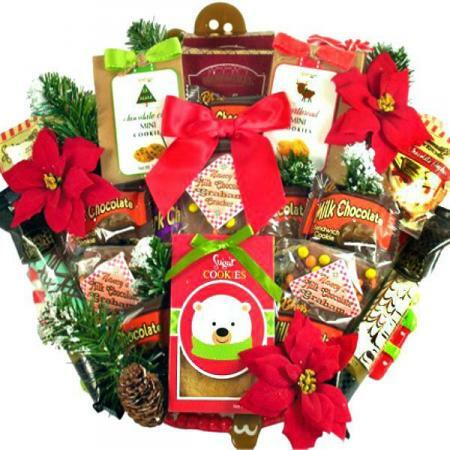 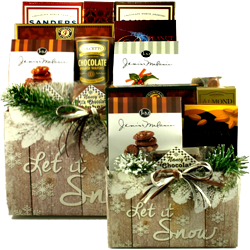 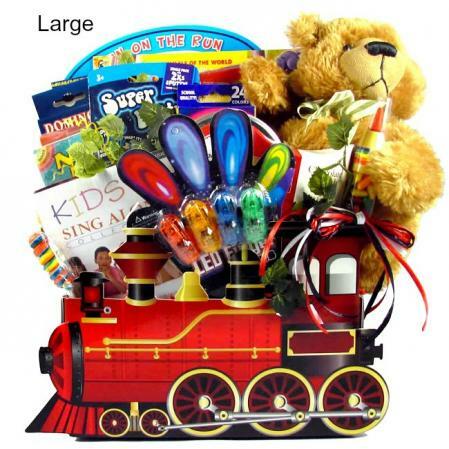 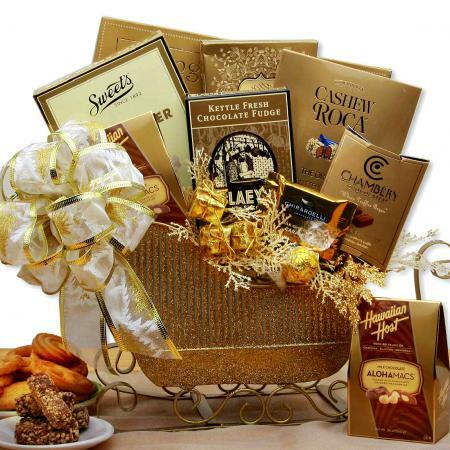 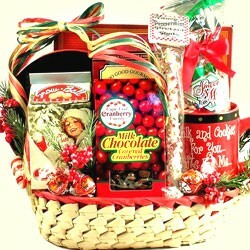 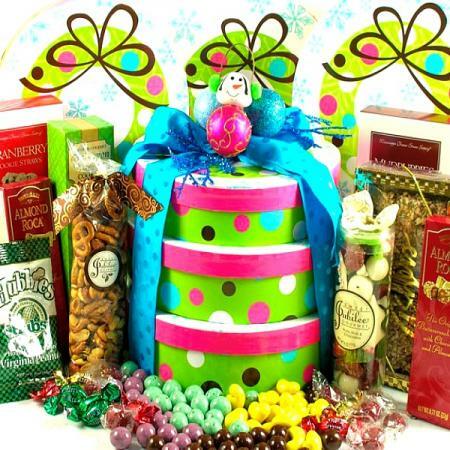 They say breakfast is the most important meal of the day so why not start someone's day with the best breakfast With so many mouthwatering breakfast flavors, this gorgeous holiday breakfast gift basket isn't going to stay wrapped for long.